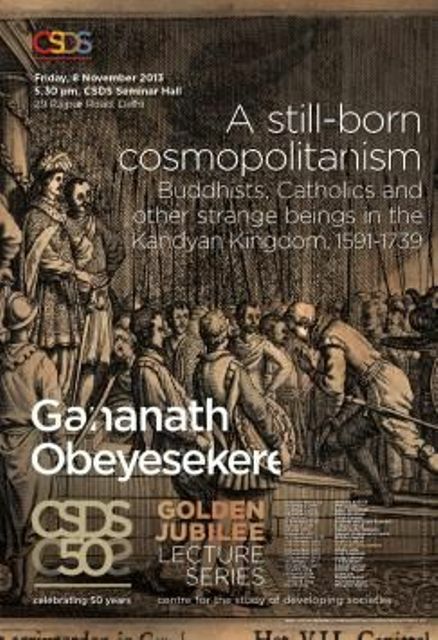 Sri Lankan scholars and the Buddhist public generally believe that Portuguese influence after 1506 was characterized by a long period of Catholic proselytization and religious intolerance in the maritime regions of the island. What is little known is that by contrast, the kingdom of Kandy in the central region under the rule of King Vimaladhramasuriya and his successors (1591 – 1731) was characterized by religious tolerance and the welcoming of Europeans and other immigrants into the kingdom. This lecture addresses the open cosmopolitanism of that period that provides an alternative vision of the past and for the future for Sri Lanka.